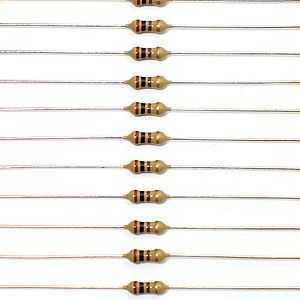 It is a 10R ohm resistor durable up to energy 0.25W. 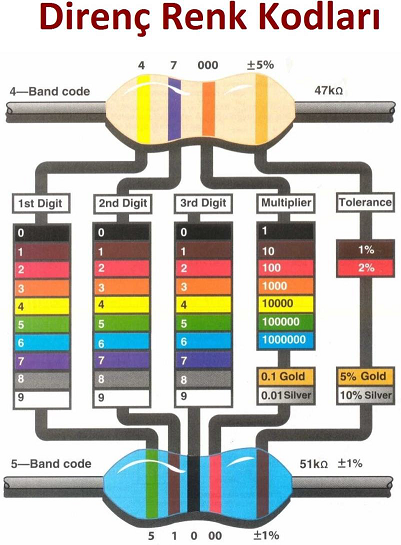 You can use this link to calculate resistor's value according to colour bands. There are 10 resistors in package.